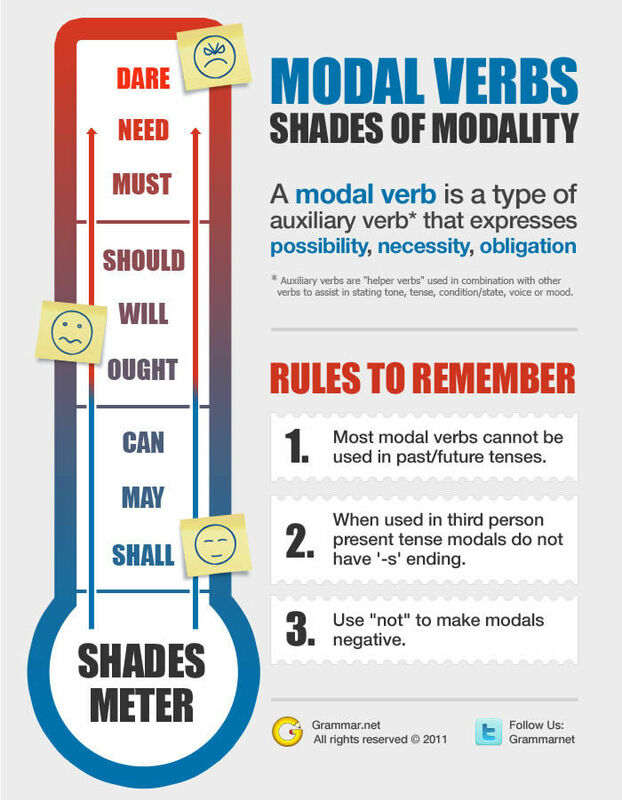 Tenses work differently with modal verbs than with main verbs. 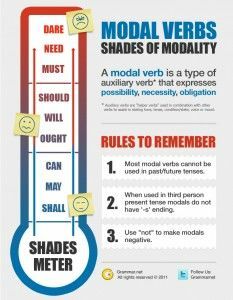 Take the modal verb, “can”, meaning ability. “Can” can be used for the present or the future, but not the past. Another problem is that “can” can’t be used with other modal verbs, such as “like” “will”, “might”, and “should”, so you have to say “I might/will be able to come next week”. Next year I’ll finally be able to take an overseas holiday. I haven’t been able to go overseas (future will). I might be able to help you next week. It is possible that I can help you next week, but I can’t promise anything (possibility). We’ll be able to send your parcel in two weeks. We can send it to you in two weeks (formal). When I graduate I’m going to be able to travel a bit. I can travel a bit after I graduate (Predicted future with “going to”). We’ve been able to get our Internet connection set up pretty quickly. We could get our Internet connection set up pretty quickly (present perfect for experience). We’d been able to get the Internet connection fixed when we moved in (past perfect with past simple). We could get the Internet connection fixed before we moved in. Thank you for calling. Unfortunately we are not able to answer your call outside of business hours. Thanks to quizlet.com for this lesson!